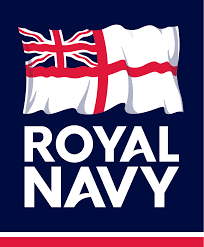 Come along to Birchall Foodservice on the 24th October and listen to an engaging talk on the golden years of the Royal Navy by famous historian, Peter Warwick. Historic events and iconic figures from the period between 1756 and 1815 will be discussed, including the Battle of the Nile, the Battle of Trafalgar, Lord Nelson, Emma Hamilton and much more. Call 01282 429446 to reserve your place.